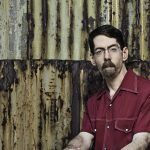 Fred Hersch wins French “Prix in Honorem Jazz” and “Coup de cœur jazz”. Pianist and composer Fred Hersch has won the Prix in Honorem Jazz as well as the Coup de cœur jazz from l’Académie Charles Cros 2017 (prize in honor of jazz from l’Académie Charles Cros). 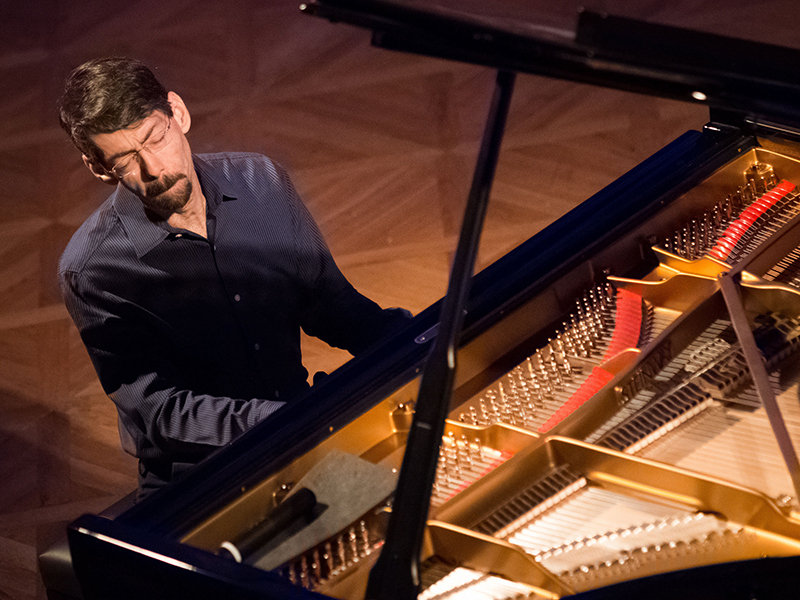 Fred Hersch belongs to a select member of jazz’s piano pantheon, he is a pervasively influential creative force who has shaped the music’s course over more than three decades as an improviser, composer, educator, bandleader, collaborator and recording artist. A ten-time Grammy Award nominee, he continues to earn jazz’s most prestigious awards, including recent distinctions as a 2016 Doris Duke Artist and 2016 Jazz Pianist of the Year from the Jazz Journalists Association. Hersch has long defined jazz’s creative edge in a wide variety of settings, from his breathtaking solo recitals and exploratory duos to his extraordinary trios and innovative chamber settings. With some three dozen albums to his credit as a leader or co-leader he can add the Prix in Honorem Jazz and the Coup de cœur jazz to his already extensive list of international prizes. “Each time one hears Fred Hersch (especially solo), one is struck by the type of magic which imposes itself from the opening measures: by the strong counterpoint in the left hand, while the right hand lays out, comments on, and extends the melodic field (the song). The clarity of the lines which progress in complete independence, and yet with absolute coherence, reminds me each time of Glenn Gould, who in a challenging, defiant way mixed dizziness and legibility. Lennie Tristano is also another example of the direct connection between one’s fingers and the musical thought however, there’s nothing abstract: sensuality and lyricism come from the same voice. This musical miracle takes place whatever the material: an original composition, dreamy as much as sinuous; a jazz classic from the 50’s (Whisper Not); a bossa nova that has often been reworked (Zingaro, alias Retrato Em Barnco E Preto, also known as Portrait in Black and White), played the way one plays a prelude and fugue of Bach, but while forgetting the division between them; even a totally free improvisation (Through the Forest), recorded in concert, where the vertigo becomes unfathomable. And it’s all pleasant, including Eronel by Thelonious Monk (the pianist loves to go in that direction, notably at the end of a performance). To conclude, Fred Hersch offers us a piano version of a song by Billy Joel, And So It Goes, as if to remind us of his attachment to song. Everything is played with a devotion to jazz, and with the great freedom of interpretation and even of metamorphosis that that music offers. 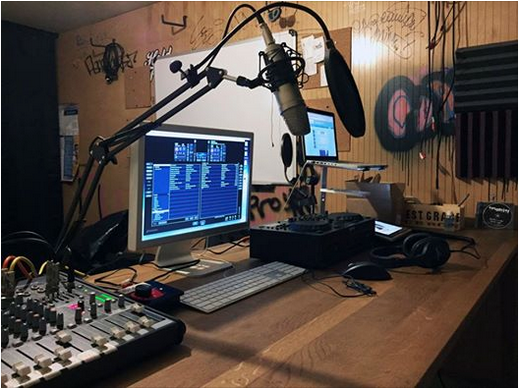 The Académie Charles-Cros, (Charles Cros Academy) is an organization located in Chézy-sur-Marne, France, that acts as an intermediary between the French government cultural policy makers and professionals in music and the recording industry. 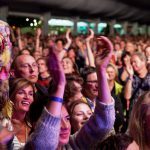 Every year since 1948, the Academy has given out its grand prize, the Grand Prix du Disque, to recognize outstanding achievements in recorded music and musical scholarship. Prizes are awarded in the field of popular song, classical music, jazz, and other categories of recorded music, as well as for outstanding books of musicology. 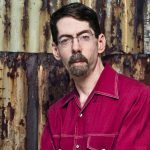 More Information on Fred Hersch here. 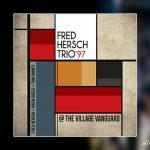 Editors Note: For those in the Netherlands Fred Hersch and his trio will be at the Tivoli in Utrecht on the 25th of November. More Information here. 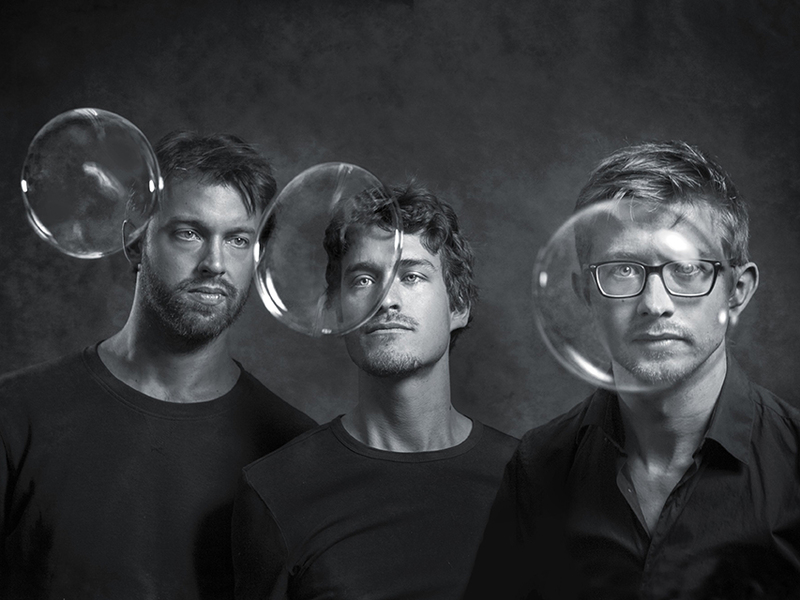 Radio Free Brooklyn features European Jazz in new show.